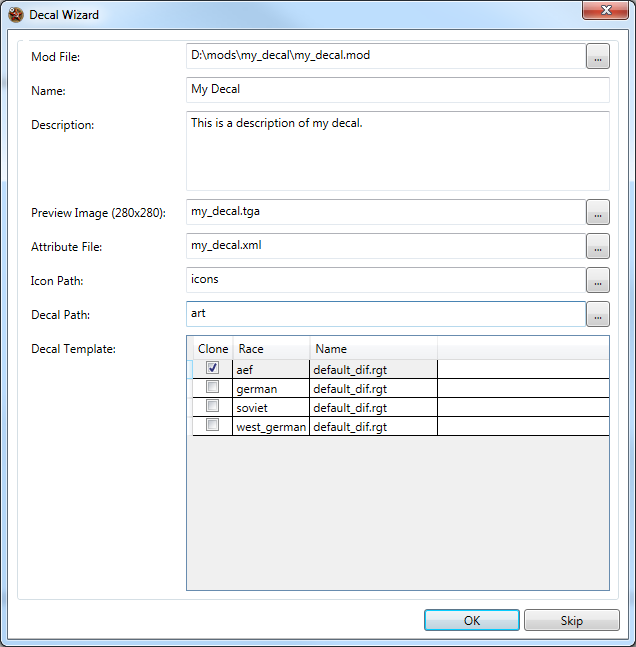 The decal pack wizard in the Mod Builder can be used to generate the appropriate file structure for a new Decal Pack. This guide will walk you through its usage. Also, don't forget to have a look at the paired Faceplate Example. Click File and select New. In the New Mod dialog, select DecalPack for Type and click OK.
Click the … button beside the Mod File text box and select a location for your mod. You can save your mod anywhere, but it is recommended that you create a folder for it, e.g. C:\mods\my_decal\my_decal.mod. Enter in a Name and Description for your decal. This is the name and description that will show up in the Steam Workshop. If you have a preview image for your decal, click the … button beside the Preview Image text box and select it. It should be a TGA image with a resolution of 280x280. You can add this image later time if you do not have one. Click the … button beside the Attribute File text box and select a location for your attributes. Click the … button beside the Icon Path text box and select a location for your icons. Click the … button beside the Decal Path text box and select a location for your decals. 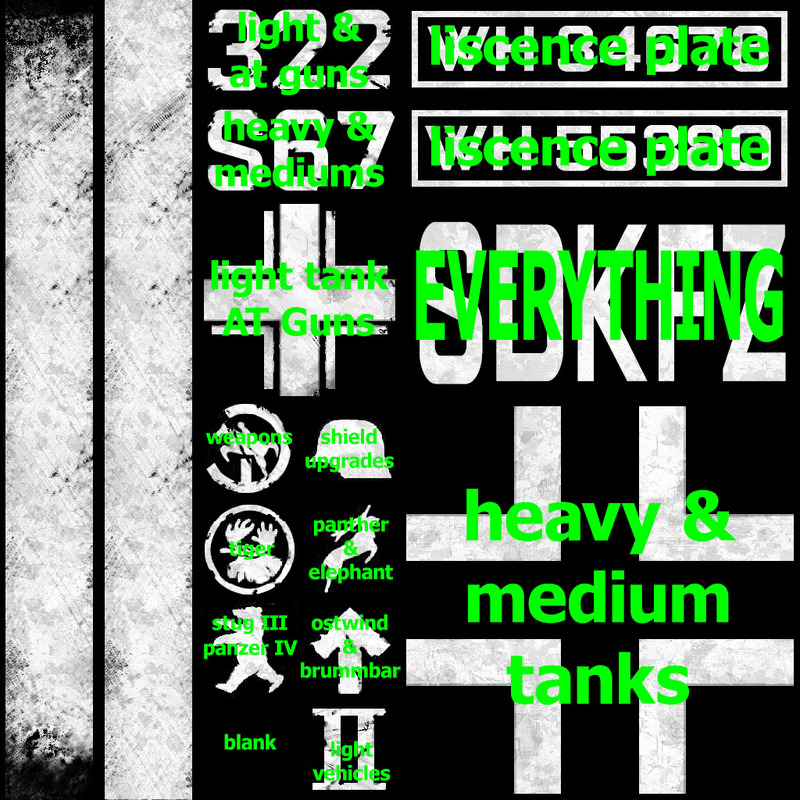 Check the Clone checkbox for each decal you'd like to include in your decal pack. If you do not specify a full path for any paths other than the Mod File, the paths will implicitly be relative to your Mod File path. 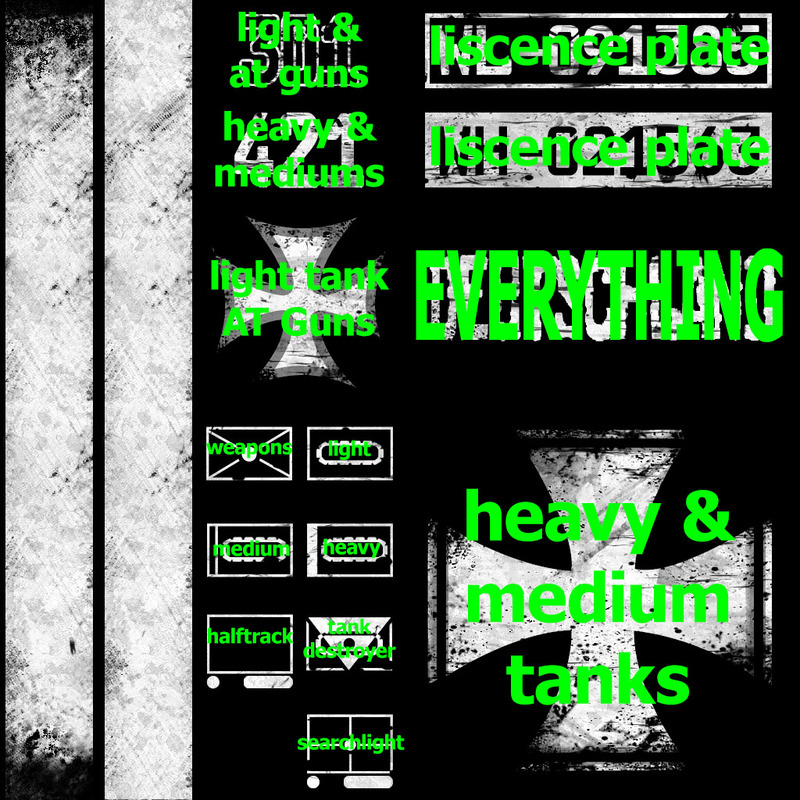 Expand art\armies\<army>\badges\<mod> then double click your decal file (default_dif.tga). Do not use the decal templates to create your decals. Use them only as a guide for determining placement. The grid spacing of the decal templates is 128x128. Expand info then double click your decal's name. The Mod Info dialog should appear. Edit your decal's name or description. Browse to your preview image and select it. It should be a TGA image with a resolution of 280x280. Right click on your preview image and select Add Burn Settings then generic-image to data-rgt. This will compress the image decreasing the size of your mod. If you wish to change the inventory image for your decal. Expand data\ui then double click your icons path. Click Build then select Build. A dialog will appear informing you that the build is in progress, wait for it to complete. 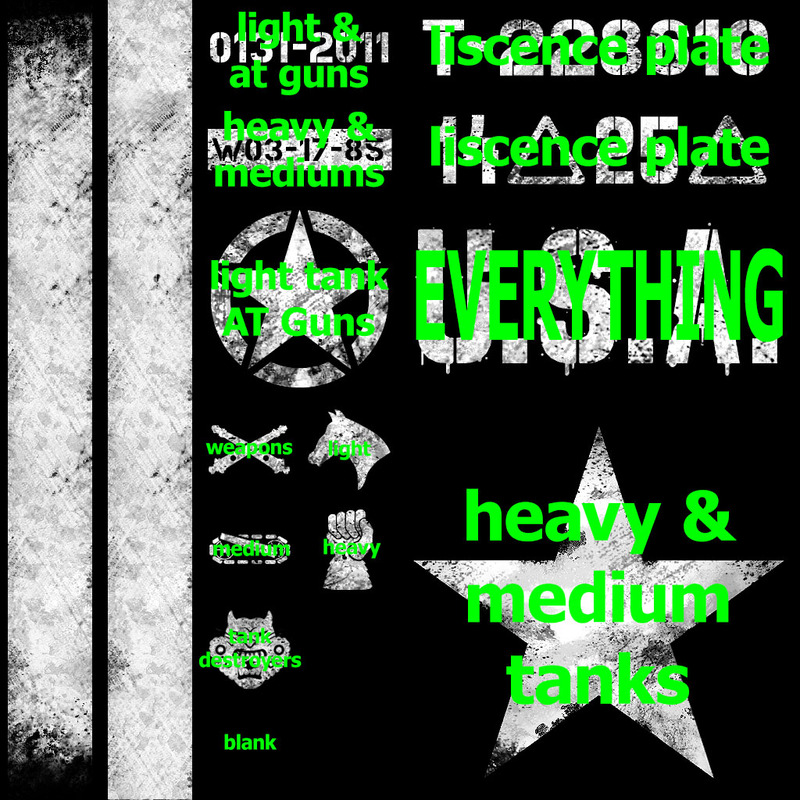 If the build is a success, your decal will be copied to your Documents\My Games\Company of Heroes 2\mods\decals folder. Launch Company of Heroes 2 from Steam. Your decal should appear in your inventory (if you restricted your decal to a specific race you might need to change your race). Equip your decal and create a Custom Game to test it out. 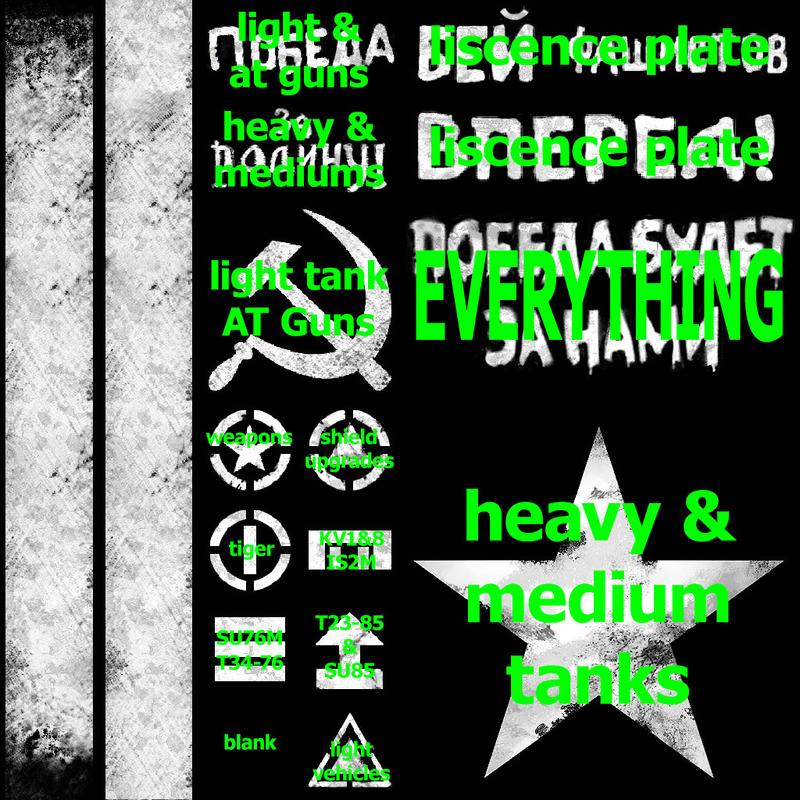 Select the Modding HUB from the Company of Heroes 2 Main Menu. Do this if you want Relic to consider adding your decal to the game. There's more information on the curated pathway here. All you need to do is select curated from the drop down menu in the mod builder before clicking build in Step 1 above. Note that your mod can either be curated or ready to use (release). It cannot be both curated and ready to use. You can achieve this result by making two different mods with identical content. Publish one as curated and the other as ready to use (release).